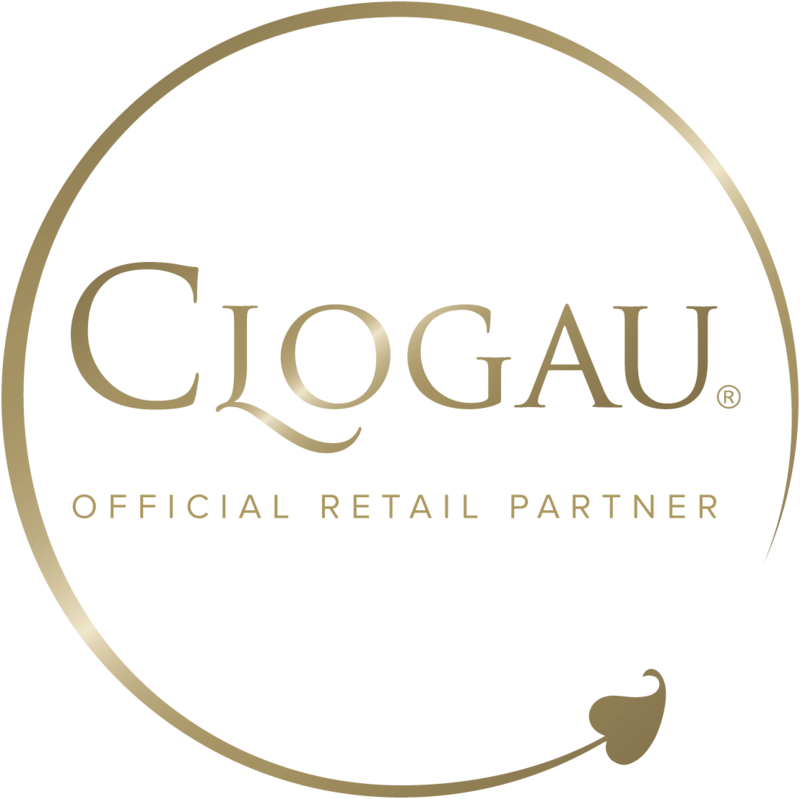 Toulson Jones Jewellers are an official CLOGAU gold agent. Based in Royal Tunbridge Wells, Kent. Toulson Jones Jewellers is a family business set in the heart of Royal Tunbridge Wells, Kent. We have been established for over fifteen years and have many more years experience in the jewellery trade, gaining contacts and suppliers from around the globe. The store’s business in diamonds and contemporary jewellery has increased dramatically over the years and we continue to develop our selection and reputation as the jewellers to turn to for quality and exemplary design. We specialise in creating our own diamond rings and our own wedding bands. Using our own UK based workshop, we go as direct as possible for our diamonds and materials. Alongside this we have a vast selection of sliver and gold jewellery, and carry a number of selective watch brands. We are an independently run business and pride ourselves on a professional, enthusiastic and personal approach to all of our customers.